An exciting year where you will often throw caution to the wind and act on impulse. You may pick up and go or simply tear up the script of your current life for something which promises more. You have much stamina and the physical discipline to carry through tasks; sometimes however the mental discipline is not there and you may neglect details or rush from thing to thing in pursuit of the next best idea. You need to harness your energy and focus on what you are trying to achieve, you need to keep to your established goals not neglecting the more mundane and practical elements of any venture in favour of your philosophical or intuitive perspectives on it. Even the best ideas must be worked through on a practical level at some point. 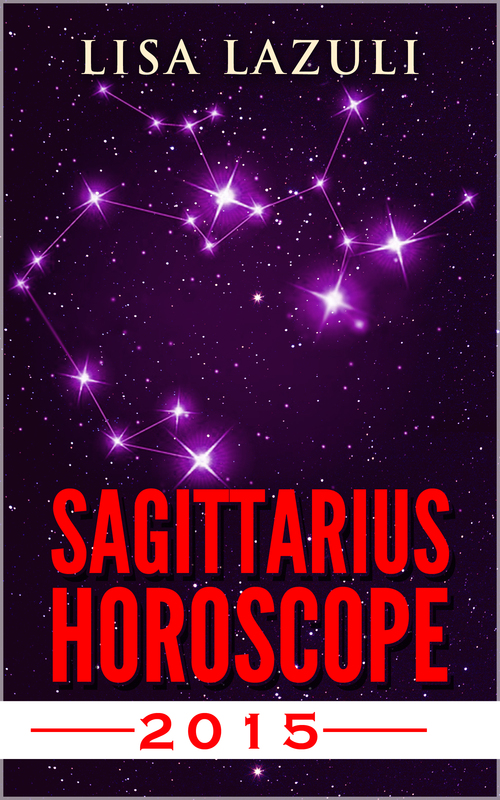 Includes a detailed yearly overview for Sagittarius, followed by monthly forecasts broken into love, life and career. TIME and MONEY – the two things we do not have a lot of these days. SAVING ELECTRICITY – Back in the 80’s when my Mom was using her pressure cooker electricity was not as expensive, but these days it is extortionate and is sometimes higher than the mortgage in terms of monthly outgoings. With a pressure cooker you can cook a meal in 10-15 mins, when it would have taken at least one hour in an oven where it would have been eating up electricity. And who wants to clean the oven – NOT ME! The faster cooking times and the fact that everything is in one pot saves a bundle when it comes to power. Book includes a detailed set of tables so that you can cook any kind of food any time with confidence. I know I’ve had those thoughts and for years I’ve avoided using the pressure cooker that I inherited from my mother (sound familiar?). It’s time to drop those fears and haul it out it out of storage, or get one of the fancier new ones that are making a comeback, and try one of these delicious-sounding recipes. 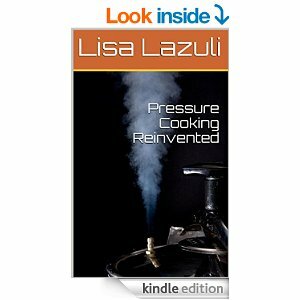 Lisa makes a good argument for using a pressure cooker and even writes about some great health tips that I wasn’t aware of about the advantages of pressure cooking. There’s an excellent variety of recipes to choose from, although there is a heavy leaning toward meat dishes (fish, poultry, different meats). There are soups, veggie, quick bread and dessert/holiday dishes included, so you’re sure to find something you’d enjoy. I’m going to try the Jaipur Shrimp Curry and the Steamed Lasagna shortly. There are some things I wouldn’t have thought about making in a pressure cooker (like the lasagna), so my curiosity is piqued! Highly recommended recipe collection. Get going with your pressure cooker and save some money on those nasty electric bills at the same time! I often wondered why the pressure cooker went out of style. My mom wasn’t much of a cook (sorry, it is the truth) but the family always LOVED pressure cooker night! If you’ve never tried food from a pressure cooker, you’re in for a treat. Far superior to the over-blended flavors a crock pot provides and you don’t have to leave the darn thing on all day just to cook a meal! This time saving appliance needs to return to our lives. The next one I find on sale is coming home with me. As for this book – yum! A wide variety that I’ll be trying. Many different styles and countries (Norwegian, British, French, Chinese, ‘cowboy’, Greek) are represented and appreciated. There are a few I’ll adapt for our family but the introduction provides a solid base of knowledge so I’m relatively certain I won’t mess anything up with my substitutions. I grew up in the era when pressure cookers were mainly used to can green beans! Ha! Lazuli’s book is an eye-opener. She gives compelling reasons to use a pressure cooker in our often harried days of not much time. I was surprised and pleased to learn the benefits of pressure cooking which include: health and nutritional benefits, time saving benefits, and even money saving benefits! Lazuli gives practical and delicious recipes from soups through desserts. As a person who has lived in various countries during my life, I especially appreciated the international flavors Lazuli has included in this book. This book is highly recommended! Enjoy! 2015 is a year of sheer determination where you can get or achieve anything you want. Since you are more in touch with your inner needs and values, this should result in you achieving something of worth and lasting value. You have the willpower to break through barriers and the mental ingenuity to circumvent all obstacles in your way. You make an implacable opponent and the best ally anyone could have in true Scorpio tradition this year. No one should underestimate Scorpio in 2015 as the power is with you and the wind is in your sails. 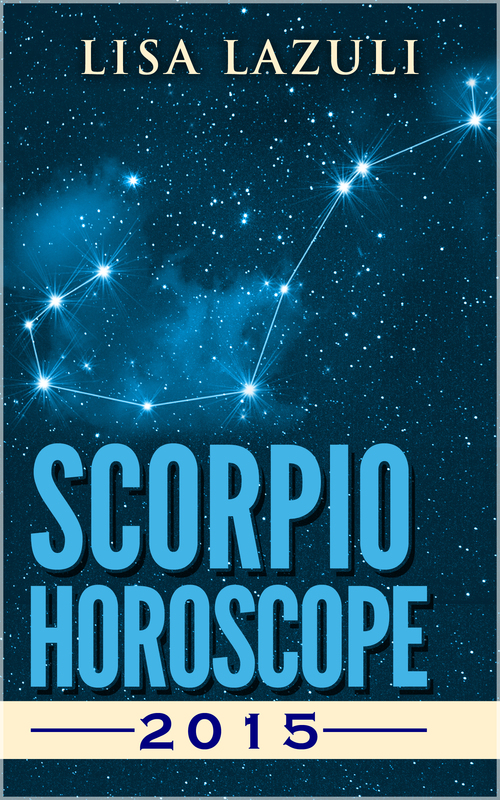 Includes a detailed yearly overview for Scorpio, followed by monthly forecasts broken into love, life and career. George, the part-owner of an investment bank funded by black money, is on his way to the former Soviet Republic of Lithuania to conclude what his Lithuanian contacts think is a big deal but which he knows is a scam. His Armani suit, Gucci cufflinks and Prada shoes disguise a man who is losing his touch. It is his ex-wife? Is it his boss? Is it his bank? He is not sure, but he can sense the knives are out. George thinks he is going to line his banks pockets at the expense of his Lithuanian victims saving face in the process, but the Baltic crew prove to be much more savvy than he had thought. George, a firm believer in mixing business with pleasure, goes in search of female company in Vilnius. He finds more than he bargained for at a local nightclub in the shape of the magnificent Zoya, who wrecks both his bed and his head before taking off into the dark, Baltic night, leaving George with a monumental hangover or something worse. He suspects he has been on the wrong side of a Mickey Fin, but there is no apparent reason, because nothing seems to be missing, not least the bank codes which are the key to his scam. Feeling rough, he attends the hospital where another surprise awaits him, he encounters the night doctor….Zoya. Is there a connection between this apparent angel of the former KGB wards and the woman of the night who left him with such a devastating headache? Is he imagining things? Obsessed now with what happened to him and why, George gets back to business only to find that his lost evening was a warning and the doctor doesn’t prescribe twice. Since 2008 bankers have been persona non grata and so many of you may enjoy the fact that George, a banker who is arrogant and pompous gets a taste of his own medicine quite literally. The author tells the story though George’s eyes: we know how he feels about himself, we know about his mid-life crisis and eagerness to re-prove himself we know his perceptions of others, we know his quirks and limitations and we know how reacts to circumstances. Because we are so in his head, we are just as confused as him about what is actually going on and about who is who in the zoo as it were. This really is a clever way of telling the story and makes for great interest and suspense. Is George losing mind or is has the self styled Artful Dodger of the banking world finally waded out of his depth. George is in Lithuania, but the former Soviet State has changed and George hasn’t. George considers himself the Artful Dodger of the Investment Banking world and he is pretty sure he can pull the wool over the Capitalism Freshers who are bounded to be steeped in tin pot Soviet ideas. When he meets Tomas the representative of his Lithuanian target, he thinks, “make the baboons do the work and trap the prey and then you amble up at your leisure and take the kill off them while they stand screeching at you from a safe distance.” But has he underestimated Tomas? While George mentally dismisses the male comrades he is more than happy to keep a female comrade warm and it is with this purpose that he heads off into the night eventually landing up at the Indigo Bar where he meets the mysterious Zoya. He wakes up the next day wondering what hit him and instead of being at an important meeting, he is laid up in hospital where he experiences a take two with a woman he is certain is Zoya, The Night Doctor. Although George is more Delboy that the Wolf of Wall St, you grow to like him and to fear for him – is he being set up as a fall guy? As the reader you see the plot unfolding through George’s eyes and you are just as confused as him about who to trust and who or what to believe. A book that not only keeps you guessing, but which presents both a bizarre and confusing bunch of characters who will entertain you with their banter and enthral you from the get go. 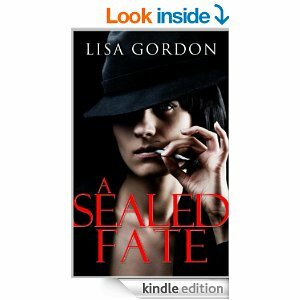 Excellent novel that mixes the elements of both suspense and mystery. George, a part-owner of an investment bank that is funded by black money, gets more than he bargained for throughout his venture. He is losing his touch, but who is he losing it to? He gets into a bit of trouble in Vilnius, when he meets a woman who injures him. 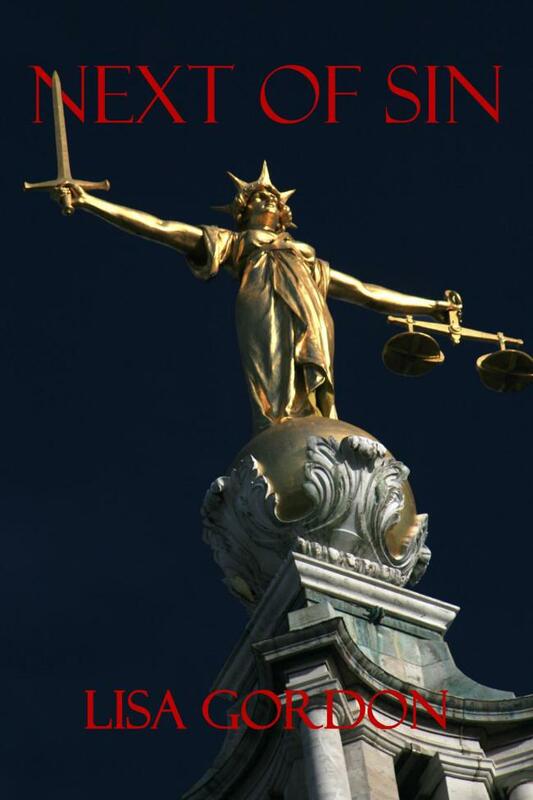 Who is this woman, and why did she target him? He is now wondering who exactly that woman is, what ties she has to him, and why they are after him. 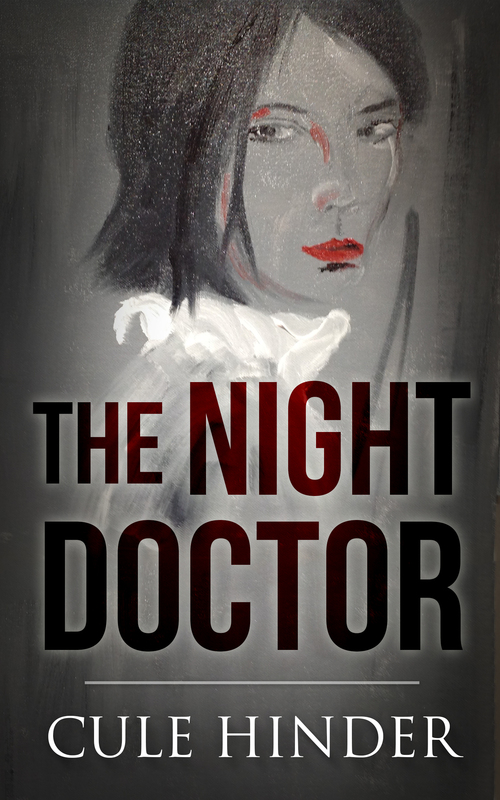 Cule Hinder wrote a true page turner with The Night Doctor. It includes every element you would want, and expect, from a good novel. 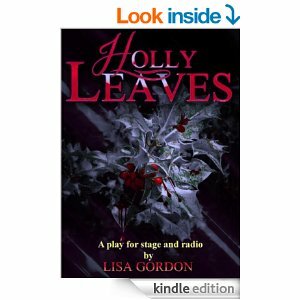 It is nicely written, and reads very smoothly. At no point during the novel was I bored or anxious to put it down. I stayed up a couple of nights just to finish. Highly recommend, it will keep you at the edge of your seat.